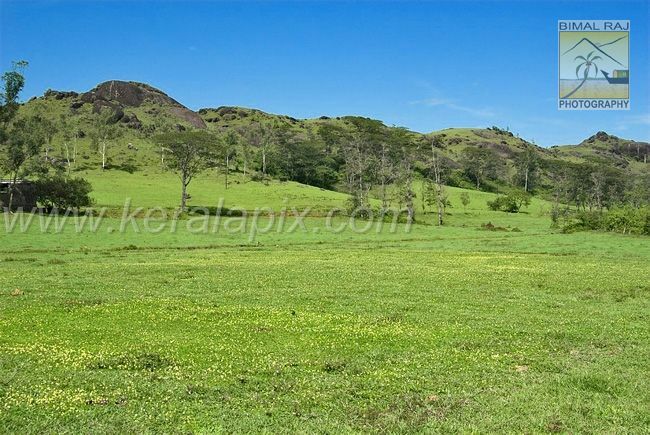 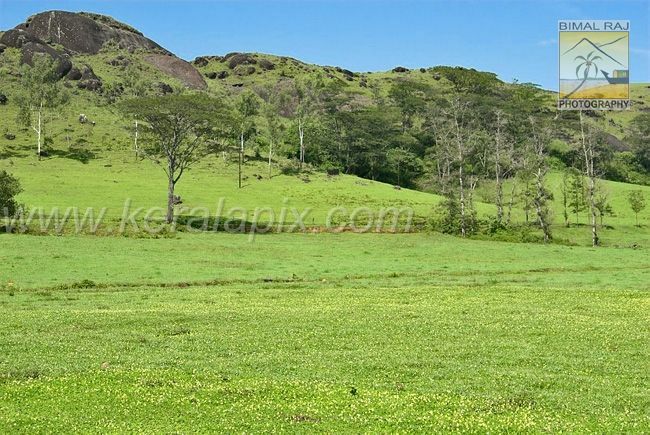 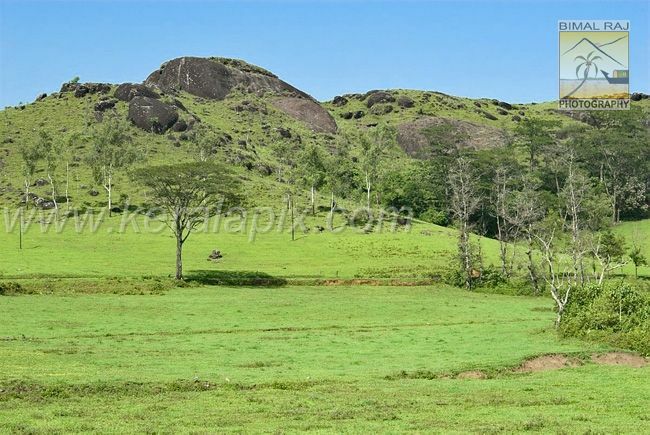 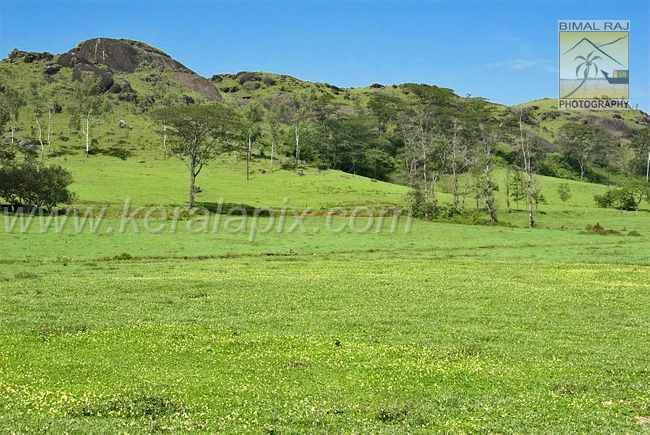 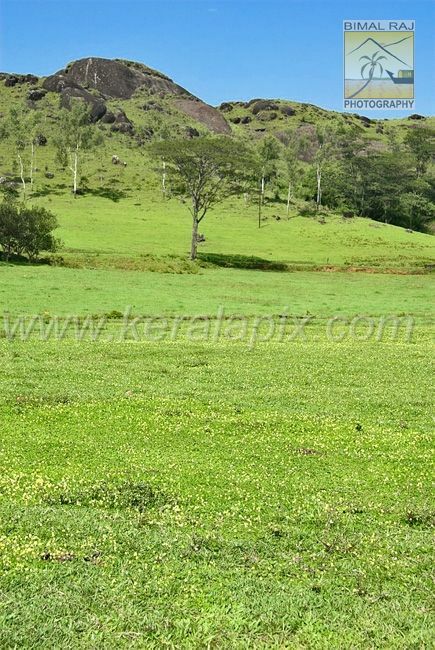 Vagamon is a hill station about 130 kilometrs from Kochi having stretches of grass-covered hills. 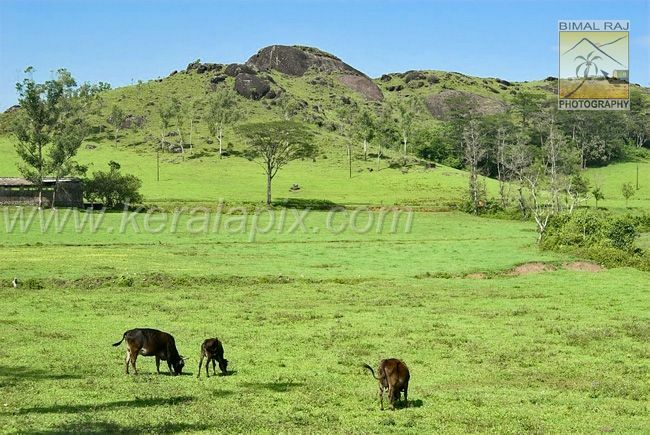 One can also visit the Periyar wildlife sanctuary which is 69 kilometers from here via Kuttikkanam, Peermade and Kumily. 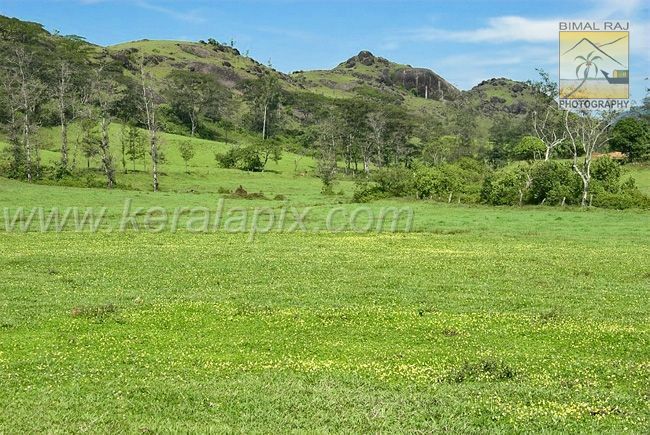 A inquisitive blend of religious mystical spiritualism and European inheritance, Vagamon is a refuge of calmness.